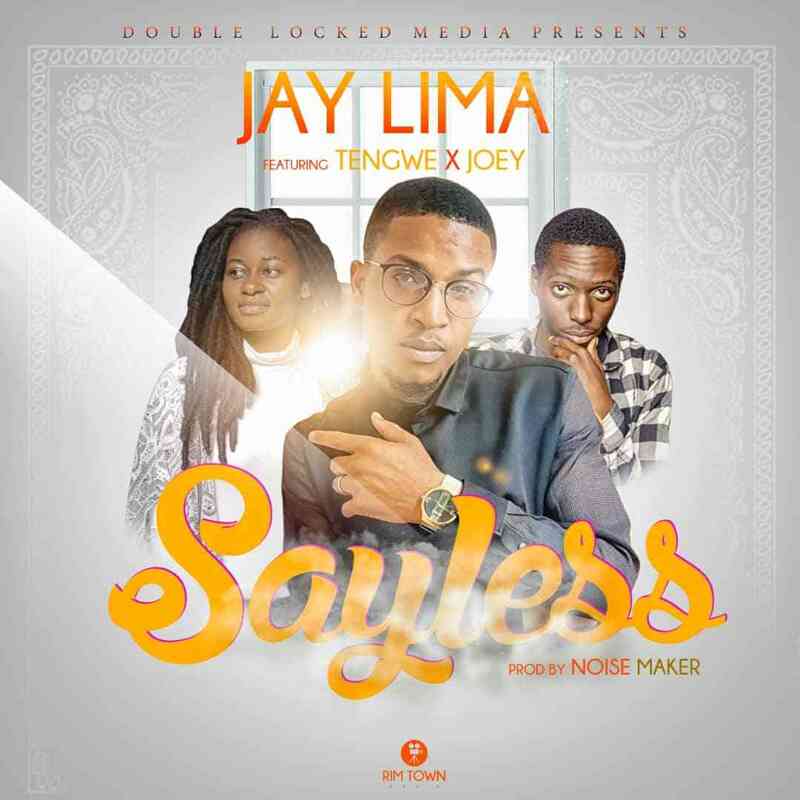 Double Locked Media presents Jay Lima as he join forces with Joey Qrious and Tengwa on a new song. Entitled “Say Less“, is a tune that talks about an emerging love relationship as the other partner tries to prove assurety. This track was produced by NoiseMaker. Keish Muzale - "By Your Side"